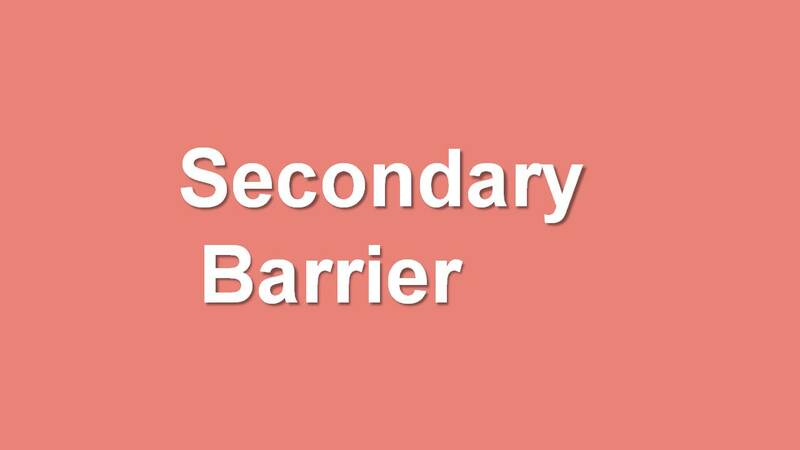 Secondary barriers are the barrier in which the secondary beam will fall on it. However, it is not facing the primary radiation we need to shield against the scattered radiation as well as leakage radiation from the head. Shielding materials used for the secondary barrier is same as the primary barrier only example concrete, lead, and steel etc. International protocol for the leakage radiation from the head of the linear accelerator must not exceed 0.5% of the primary beam, outside the useful beam at one meter from the path of the electron between the gun and target window and averaged over 100cm3. In the plane of the patient, the leakage must not exceed an average of 0.1% and it would be reasonable to assume this value when determining the required secondary barrier thickness. P - is the design dose limit. Ds - is the distance from the isocentre to the point of interest in meter. W - is the workload. 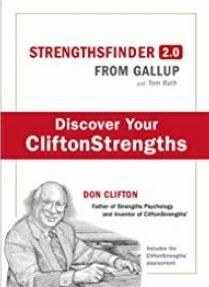 T – is the occupancy factor. The use factor for the secondary barrier is always considered as 1 for the determining protection, because of that no need to write in the equation. In this case ds should be measured from the gun end of the wave guide to the point just outside this barrier since this barrier will be subjected to leakage radiation from the vicinity of the gun. The required barrier transmission (Bp) needed to shield against radiation scattered by the patient. P, W and T have the same meaning as in the leakage radiation equation. a - is the scatter fraction defined at dsca. The scatter primary ratio (a) is dependent on the energy of the X ray beam and the scattering angle. These data re tabulated per 400 cm2 of irradiated field area for Co60, 6, 10, 18, and 24 MV X ray beams. Scattered radiation from the patient or phantom is usually less than 0.1% of the incident radiation per 0.1 m2 area irradiated. For larger scatter angles, the energy of the scattered radiation will be degraded. If the thickness required protecting from leakage differs from that required to protect from scatter by less than one TVL, use the greater thickness and add one HVL of shielding material for the energy of the leakage radiation. If the two thicknesses for leakage and scatter protection differ by more than one TVL use the greater thickness. 2. The Textbook of Radiological Physics, by Dr. K. Thayalan.